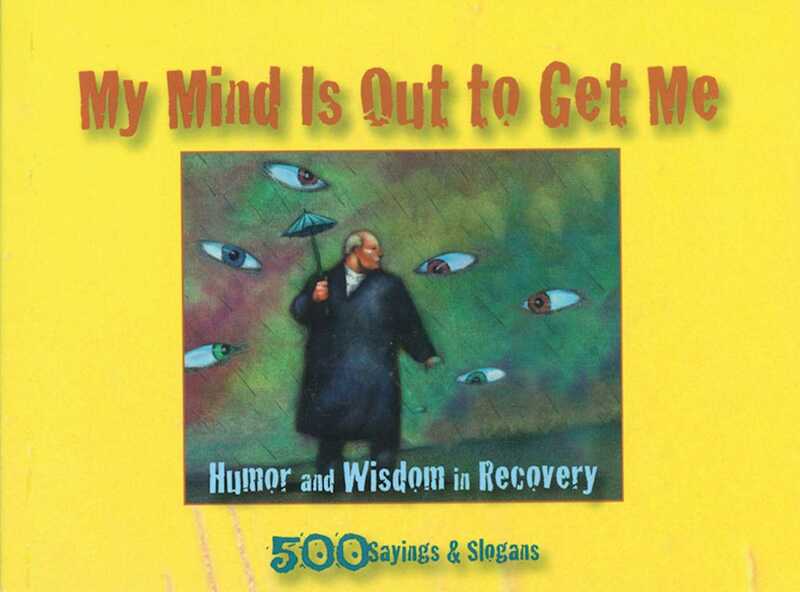 My Mind Is Out To Get Me reflects both the humorous, lighter side of living a sober life and the profound wisdom offered in recovery. My Mind Is Out To Get Me reflects both the lighter side of living a sober life and the profound wisdom offered in recovery. When recovering alcoholic Dr. Ron B. began attending Alcoholics Anonymous meetings, he was amazed by the rich oral tradition, wisdom, and humor found in sobriety. Unable to find a list of the slogans and sayings that changed his life, the author compiled over 500 inspirational quotes--quotes that have helped millions recover from addiction. My Mind Is Out To Get Me is a one-of-a-kind gift for everyone in recovery.